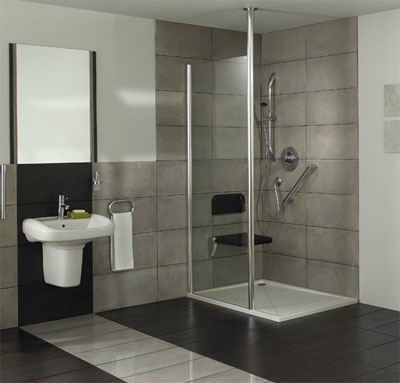 Choosing the right installer to fit your dream bathroom is very important. 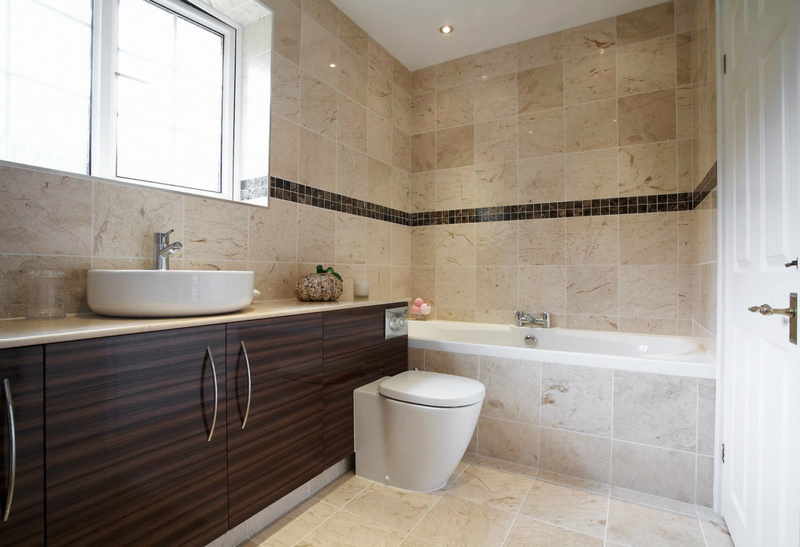 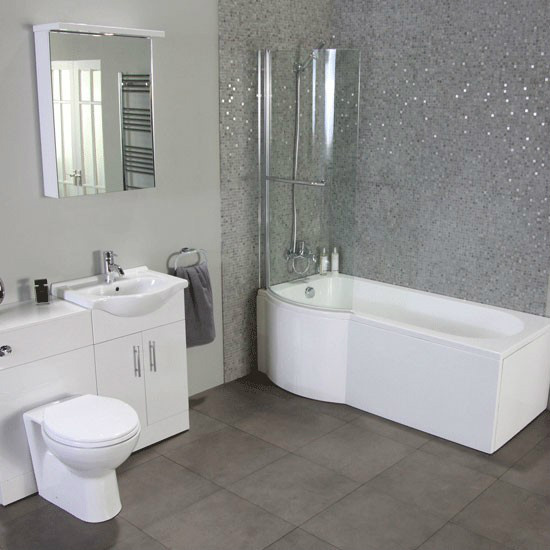 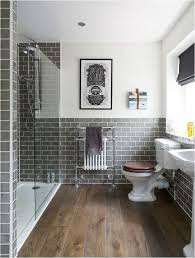 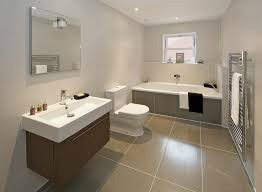 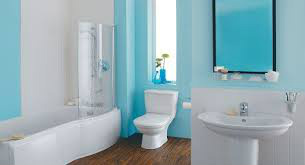 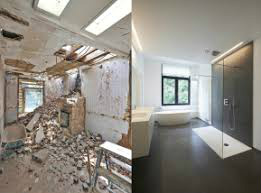 Whether you are looking to update a tired bathroomm or create an en-suite we are the best for you. 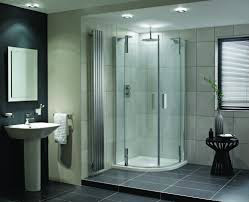 With a smaller budget or not just give us a call now 07450254818 for a free no obligation quote.